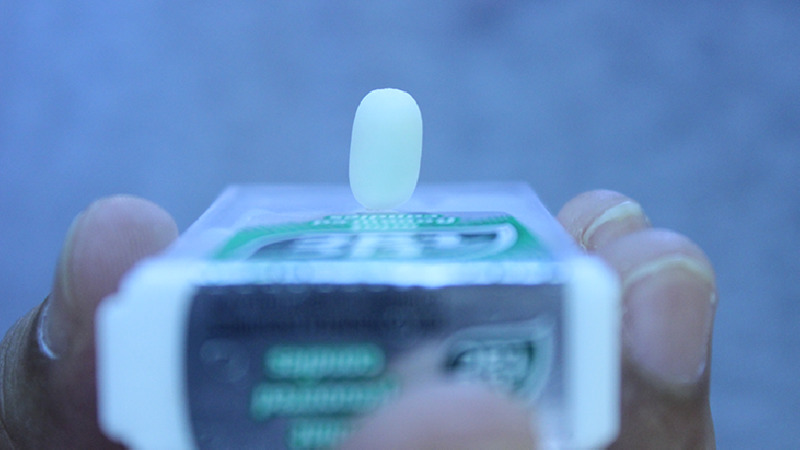 GHOST TIC TAC is an effect where a Tic Tac mint penetrates from the box visually. Imagine this. You show a completely sealed Tic Tac box and, just by shaking it, you cause a Tic Tac to escape from the box slowly and visually. Download the video and learn to perform this trick!